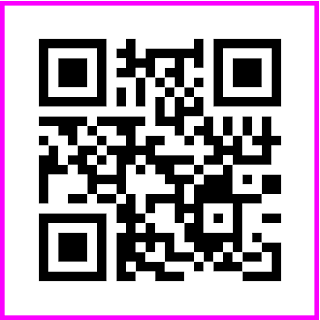 In this tutorial we are study about to Scan barcode and read the barcode value. 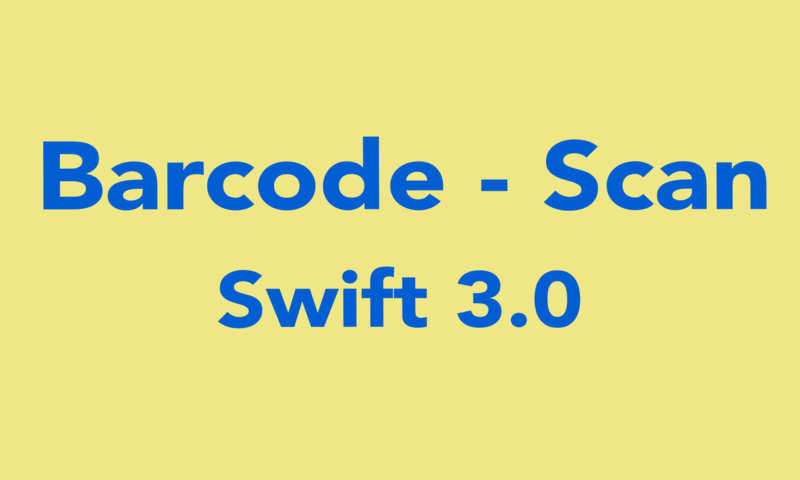 Step : 1 Add the AVFoundation framework in your swift file as below. Step : 2 Add the delegate AVCaptureMetadataOutputObjectsDelegate delegate which is use to get the metadata of the barcode. Here we can read the barcode value and use it. Step : 3 Take one view for Scan the barcode. Button btnStartStop for start and stop the barcode scan. and label for display value of barcode. 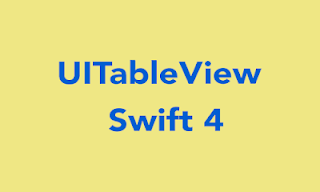 @IBOutlet weak var viewPreview: UIView! @IBOutlet weak var lblString: UILabel! @IBOutlet weak var btnStartStop: UIButton! Step : 4 Create an object of AVCaptureSession and AVCaptureVideoPreviewLayer. Also take one variable isReading to check barcode scanning is start or stop. Step : 5 In ViewDidLoad method. Set the property of components(views) and initialize the variable. See the below code. Step : 8 After the start scan successfully , The AVCaptureMetadataOutputObjectsDelegate method gives the metadata. So we can read the value of barcode and use the barcode value. Step : 9 Start/Stop button will start the barcode and stop to read barcode. when stop then object set to be nil. lblString.text = "Scanning for QR Code..."
Step : 10 Adding the camera permission in info.plist file. See the below image. Also refer the link How To Add Permission in Info.plist file.